Kernaghan, Lois. "William Alexander Henry". The Canadian Encyclopedia, 25 September 2015, Historica Canada. https://www.thecanadianencyclopedia.ca/en/article/william-alexander-henry. Accessed 19 April 2019. William Alexander Henry, politician, judge, lawyer (born 30 December 1816 in Halifax, NS; died 3 May 1888 in Ottawa, ON). William Alexander Henry, politician, judge, lawyer (born 30 December 1816 in Halifax, NS; died 3 May 1888 in Ottawa, ON). William Alexander Henry was a delegate to all three Confederation conferences while he served as attorney general for Nova Scotia. He later became mayor of Halifax and one of the first judges appointed to the Supreme Court of Canada. William Henry spent his early years between Halifax, where he was born, and Antigonish, where he was raised. He studied law in Antigonish and was called to the Nova Scotia Bar in 1841. He went on to practise law in both Halifax and Antigonish. He married Sophia McDonald in 1841, and she died in 1845. He remarried in 1850 to Christianna McDonald. Henry had eight children, including one with his first wife, Sophia. William Henry entered politics in 1840 as the Liberal member for Antigonish in Nova Scotia’s House of Assembly. He would hold the seat for most of the next 27 years. The only exception was his defeat in 1843; he was returned to his seat after winning the 1847 election on his backing of responsible government. Henry was appointed to the provincial Cabinet in 1852, as minister without portfolio, became solicitor general in 1854 and provincial secretary in 1856. However, he stepped down in 1856 owing to a dispute over the dismissal of the exciseman at the Port of Halifax. As a result, he broke with the Liberals in 1857 and joined the Conservatives. 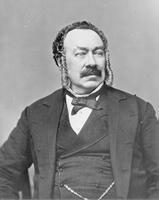 He won the Antigonish seat for his new party in 1859, serving as solicitor general in 1863 and attorney general in 1864. William Henry initially expressed little enthusiasm for Nova Scotia joining a proposed Maritime Union. He was also not a proponent for a broader merger of British North American colonies. However, Henry changed his mind after attending the Charlottetown Conference in September 1864. He attended with Premier Charles Tupper, Opposition Leader Adams George Archibald and several other politicians. 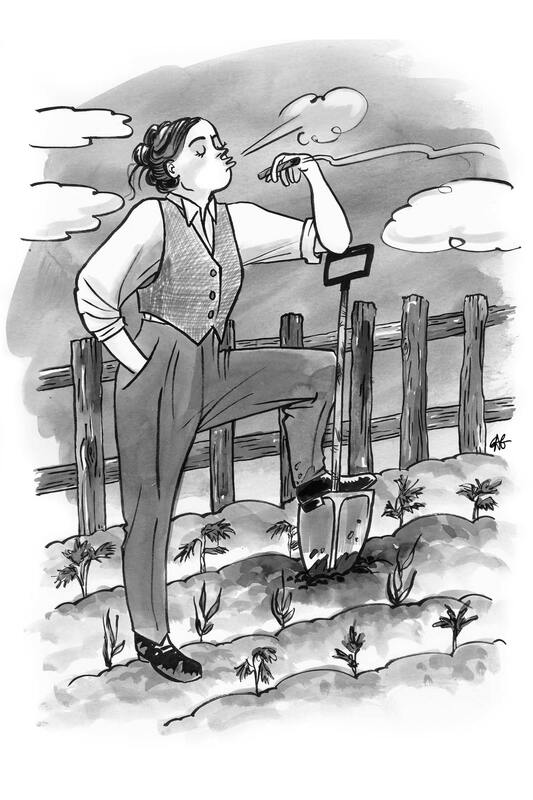 After hearing the vision for Canadian Confederation, Henry became convinced that federal union offered the best means for Nova Scotia to grow economically. Henry attended the next two Confederation conferences (in Québec and London) and enthusiastically promoted the movement at home. He reputedly helped draft the British North America Act in London, England. During negotiations, Henry expressed reservations about the number of senators and how the federal and provincial governments would share power (see Provincial Government). He argued for a strong federal government and restricted jurisdiction for the provinces, but he ultimately backed the final agreement. Nova Scotia joined Canada in 1867, but hard-line anti-Confederation voters of Antigonish made their feelings clear in that year’s election. Henry ran for a federal seat, but lost to a lawyer named Hugh McDonald, a former student of his. McDonald won 1,238 votes, or 76 per cent of the vote — Henry won just 390. Henry lost a by-election in 1869 and left federal and provincial politics. 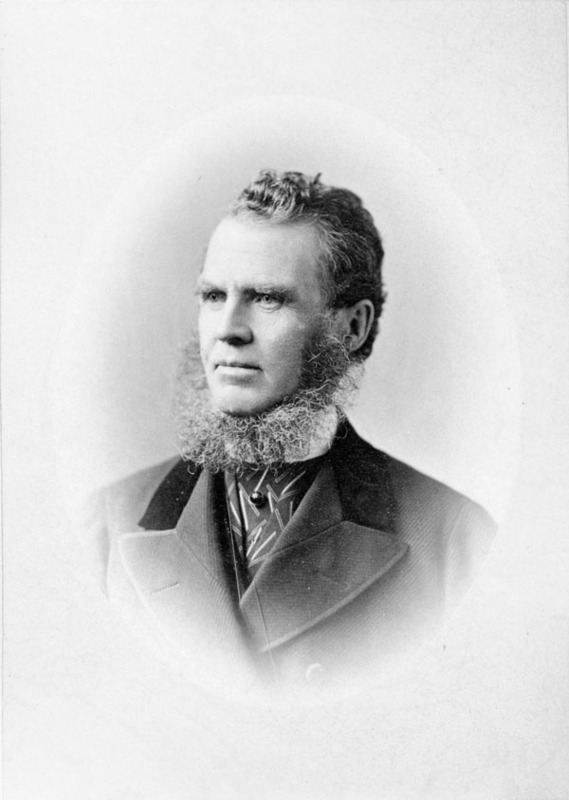 In 1870, William Henry turned to municipal politics and was elected mayor of Halifax, serving until 1871. In 1873, he became president of the Charitable Irish Society. He ran again for the federal Antigonish seat that year, but lost. In that same year, he rejoined the Liberals 16 years after he broke with the party. He disapproved of how Sir John. A Macdonald led the Conservatives, and felt he had been unjustly passed over for a judgeship in Nova Scotia. Henry did, however, earn a seat on the new Supreme Court of Canada in 1875. Edward Blake, the Liberal minister of justice, appointed Henry because, as a Father of Confederation, he would be able to provide insight into the intentions behind the British North America Act that created the new country. Henry served the court for 12 years. The new court struggled to establish its legitimacy, as it could be overruled by appeals to the United Kingdom’s Judicial Committee of the Privy Council. Henry became a staunch defender of the Canadian court and in fact his dissenting opinions were often upheld by the Judicial Committee. Henry died in Ottawa on 3 May 1888, age 71. William Henry achieved a solid legal and political reputation, cemented by his role as a Father of Confederation. Along with Charles Tupper, he overcame popular opposition to lead Nova Scotia into Confederation. He went on to become a part of the first Supreme Court of Canada in 1875, helping define an institution that has since played a major role in Canada’s legal and political landscape. WILLIAM HENRY ALEXANDERWilliam Alexander Henry, one of the Fathers of Confederation, is profiled at this Library and Archives Canada website.